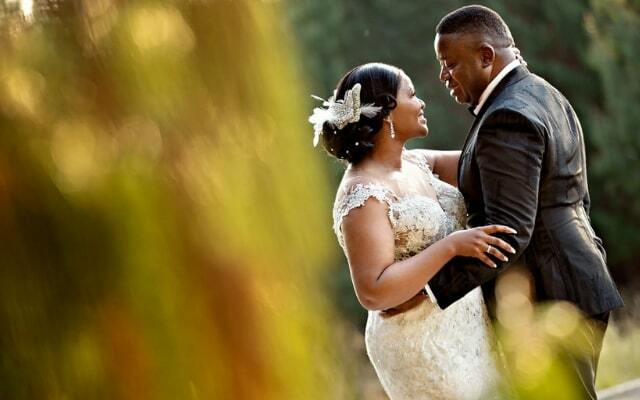 Kgotso and Senele Chikane are a match made in heaven, so it was only fitting that their wedding would be perfect too. It was work that brought them together, and in 2004 Kgotso’s interview with the chairman of Senele’s company went extremely well. 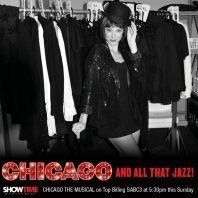 Along with becoming a Director of the company, his and his bride’s epic love story began. At first Senele cautioned herself, and was confused that she could know that Kgotso was the man for her after just having met him once. 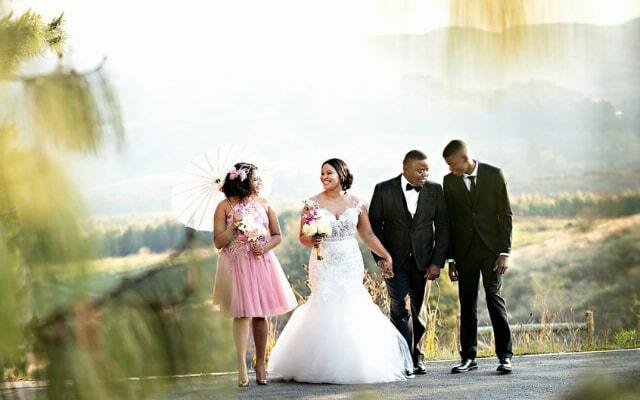 But fourteen years together have proven her instincts were spot on, and after a traditional ceremony in Durban, we joined them for their white wedding in The KwaZulu-Natal Midlands. 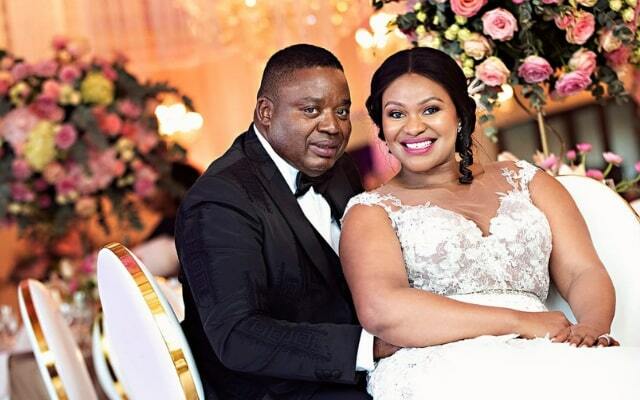 They chose a venue in Senele’s home province after Kgotso proposed by leaving a diamond ring in her bubble bath. The wedding however he left to Tshego Moloabi and the Meletlo Celebrations team. Nine months of wedding planning were put to excellent use and no detail was spared. The ceremony was beautiful to witness, and a twelve-member string ensemble played as the bride walked down the aisle with her brother toward the man she had known was exceptional from the moment they met. As for the reception, guests were in for a treat. The metallic gold and white of the wedding cake were one part of a modern fairy tale requested by the bride. 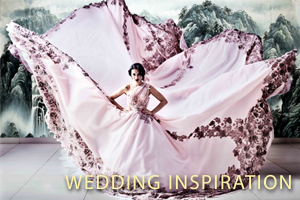 It was delivered with a full spectrum of soft pink hues and luxurious stationery. 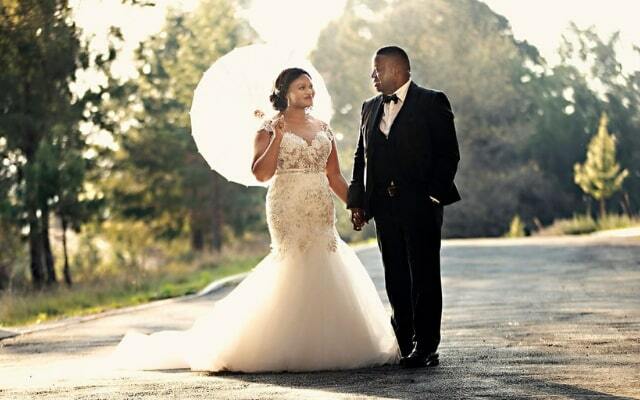 For the reception, Senele changed into a figure-hugging gown of Milano satin, with a touch of Hollywood glam, minus one garter. Then, Beyonce’s ‘All the Single Ladies’ rang out for the throwing of the bouquet. For all those who were lucky enough to have attended the occasion (us included) the day was a beautiful start to the rest of the couple’s life together. To those in search of the one, have faith, it will happen. 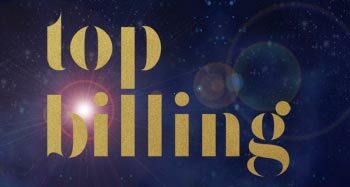 Days such as these are the reason Top Billing celebrates weddings, and why we believe in a thing called love.